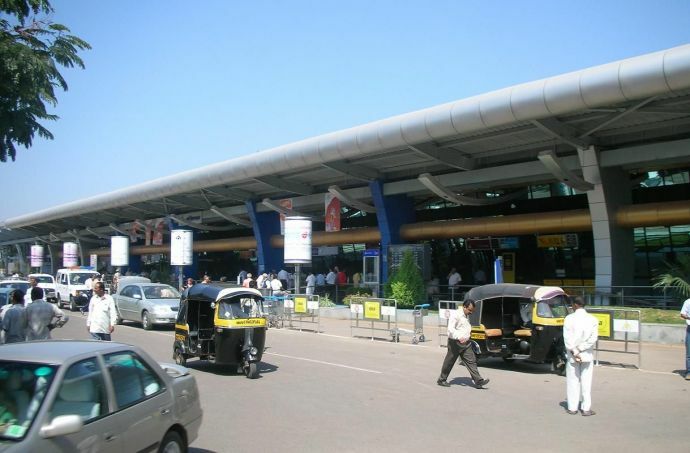 Pune Airport Authorities Reduce The Parking Bill To Rs 50 Per Hour! The new parking bill will be Rs 30 for half an hour and Rs 50 for an hour. Be it your friend or relative, we all drop our beloved ones to the airport and bid a heart-warming farewell to them. But with emotions and tears rolling down a heavy parking bill used to await us. So, to limit these insane charges smacked on us, the Airport Advisory Committee meeting was held on Tuesday in the city and it was decided to revise the car parking charges at the Lohegaon Airport. Hitherto, those waiting at the drop-off and pick-up areas of the airport for more than seven minutes were asked to pay Rs 85 as parking fee. And now, the parking fee has been tailed-off to Rs 30 for half hour and Rs 50 for an hour. The discussion of the meeting came to a decision of increasing the no-parking sign boards on the entire stretch leading to the airport and these boards will be mounted at a distance of every 100 meters. During the meeting, we addressed long-pending issues related to parking at the airport premises. Apart from this, we also discussed that local food and beverage outlets, retail outlets, artwork stores, etc., could be started here to give the authentic feel of Pune to passengers. Furthermore, to address the issue of water shortage here, officials of the Pune Municipal Corporation (PMC) will be notified. Also, it has been suggested to implement rainwater harvesting here. Other issues discussed at the meeting include land acquisition for airport expansion, expansion of runway for the landing of large aircraft, cargo parking, central industrial security force (CISF) quarters and so on. 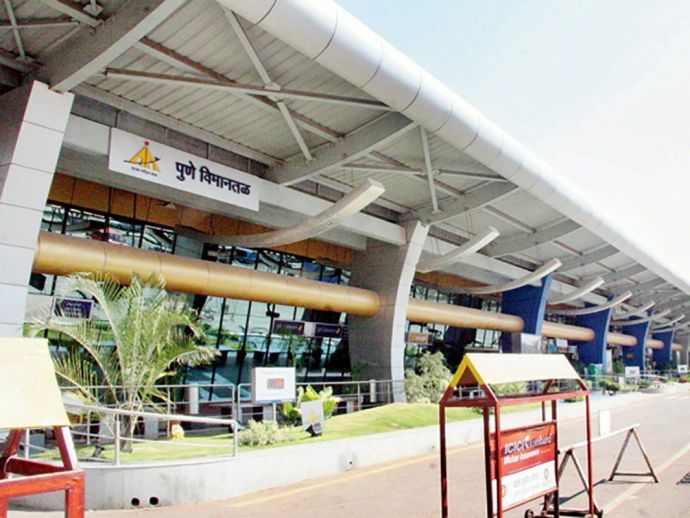 It was also declared that a land has been identified for the airport’s expansion project, and the final decision will be taken regarding it after consulting with chief minister Devendra Fadnavis.